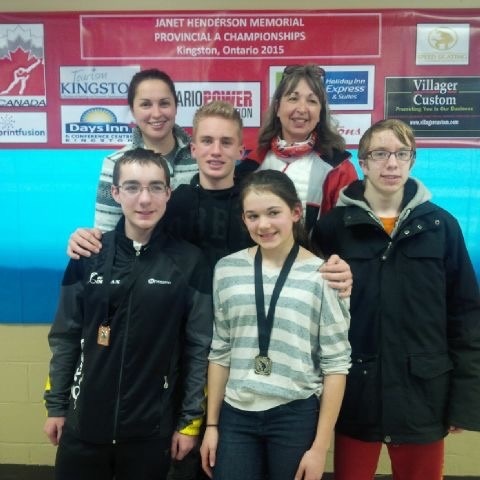 Congratulations to our KW Cobra provincial skaters qualifying for Canada East Short Track Championships in New Brunswich March 21-22. Strong finishes at the Provincial Championships in Kingston this weekend put our Cobras on Team Ontario as primary and alternate skaters. A second congratulations goes to Claudia Heeney and Mitchell Schrum – both who claimed Points Race Champions for 2014/2015 in their respective categories! Amazing results! Way to represent Cobras!! We are so proud of you!